The president of Association EPEKA, Soc. 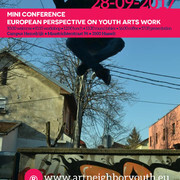 Ent Štefan Simončič is going to attend the Final mini conference Art Neighboryouth. 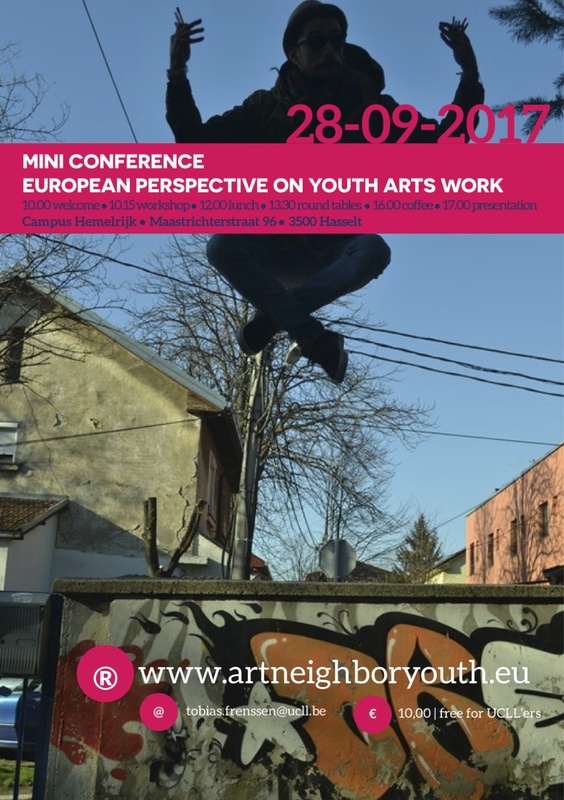 Results from the Erasmus+-project ‘Art Neighboryouth’ will be shared during this mini conference. 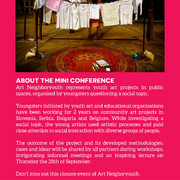 ‘Art Neighboryouth’ stands for art projects organised by youngsters, questioning social topics in public spaces. The last two years, we have organised community art projects with young people, initiated by youth art organisations and youth worker educational organisations. 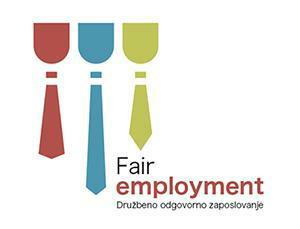 These projects took place in Slovenia, Serbia, Bulgaria and Belgium. The involved youngsters used artistic methods to research social issues, paying close attention to social interaction within various groups of people. The public space offers an ideal social laboratory for these projects.